We help companies attract and retain the best talent by creating flexible and attractive work cultures. Do you want to unleash the employee engagement in your organisation? Do you want to empower your employees to take control of their work and personal lives? Super Navigators transforms industrial ”one size fits all” work cultures to flexible work cultures. We empower employees to create an individual work life design. Our client companies are internationally recognized as among the World’s Best Workplaces. We transform corporate culture by empowering employees to take control of their work and personal lives. We call it Life Navigation. We find ourselves in a time of transition between the former industrial age and the new knowledge society, but we still retain a lot of thinking from the industrial work culture. In 1919 the social partners created the 8-8-8 model: 8 hours of work – 8 hours of spare time – 8 hours of sleep. This model is designed for one family structure, one work method and one biological rhythm. The collective design worked well in the industrial labor market, but 8-8-8 does not match modern society and its many family dynamics, work methods and biorhythms. Therefore we must design work times and work spaces that suit each individual; from collective work design to individual life design. It improves the employee engagement and the work-life balance satisfaction among the employees, and it attracts and retains talents. Our client companies are consistently rated as among the best workplaces in the world (Great Place to Work Competition). Globalization and technological developments are making it possible for people to experience greater freedom in their choice of working hours and work places, but we have some traditional perceptions about (industrial) work that prevent us from increasing productivity and quality of life. • Work takes place in the office in a well-defined time and space – preferably 8 hours a day, Monday through Friday. • Meeting after 9:00 is considered taboo. A productive person meets early. • Hours = Productivity. The more hours you work, the more productive you are. Globalisation and technological developments have transformed our working life from “9 to 5” to one of working 24/7. Organisations experience overwhelmed employees who can’t cope with the pressure and information overload. According to the World Health Organization (WHO), stress is predicted to be one of the most significant factors contributing to illness by the year 2020. The United Nations’ International Labour Organization estimated the cost of work-related stress in the European Union alone is €617 billion a year. • How can employees learn to cope with the pressure? • How can employees learn to navigate their lives in the knowledge society? • And how can leaders create sustainable workplaces? Super Navigators transforms corporate culture towards a more flexible work culture by empowering employees to take control of their work and personal lives. 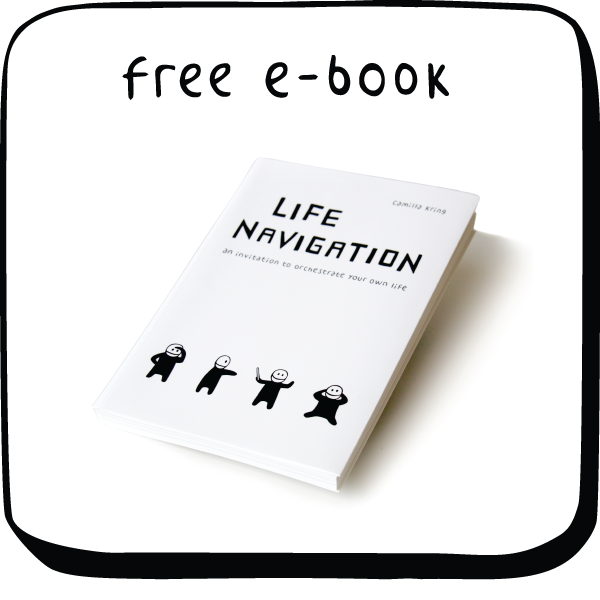 We call it Life Navigation. 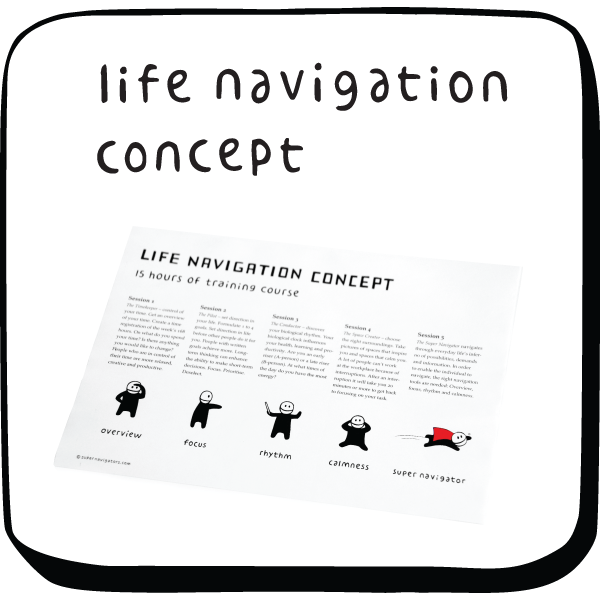 INTERESTED IN LEARNING MORE ABOUT THE LIFE NAVIGATION CONCEPT? 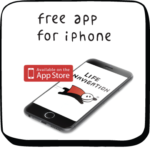 You are welcome to call Camilla Kring directly: +45 28938973 or send an email to ck@supernavigators.com. 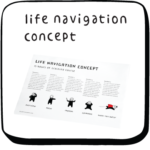 If you want to book a meeting or to receive a free package of information about the Life Navigation program please fill out the box below and tell us what you want. How can I help you? Book a meeting, send me a package with materials about Life Navigation or request a call.